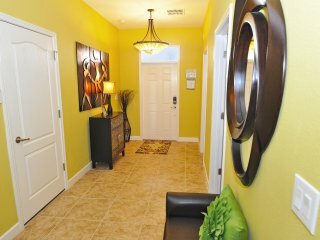 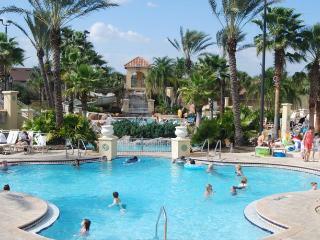 REGAL PALMS RESORT,15 Minutes From Disney! 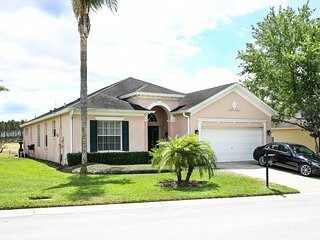 AWESOME 4 Bed / 3.5 Bath House. 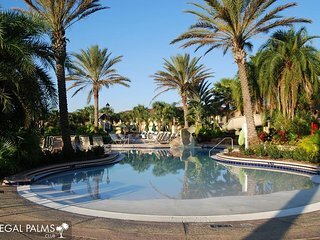 “Great place!” Loved the area, away from the traffic, very pleasant. 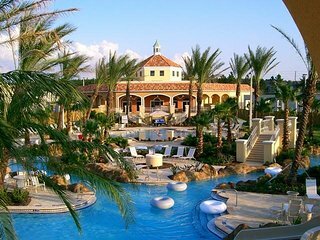 Will stay again. 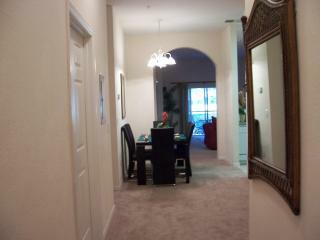 Family enjoyed it. 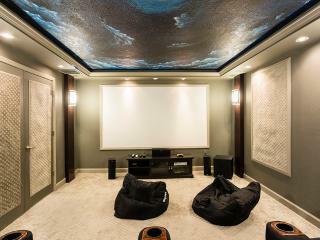 Great way to separate older kids. 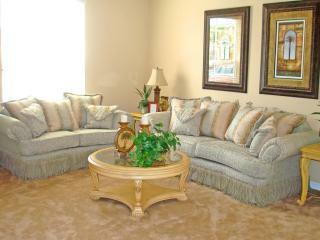 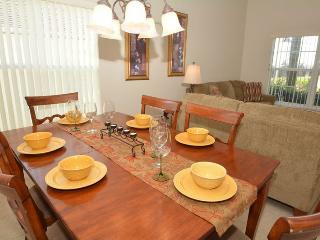 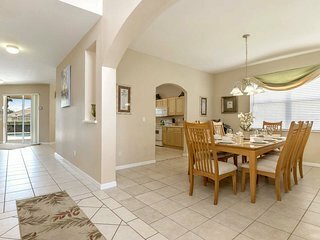 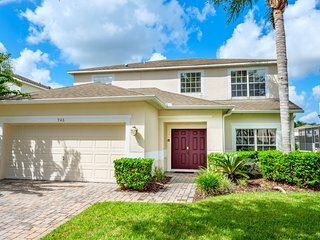 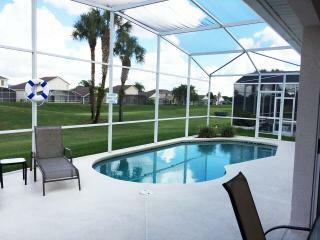 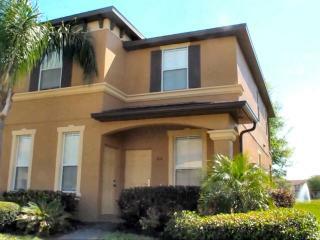 FANTASTIC Large 4 Bedroom,3 Bathroom Home at Regal Palms Resort Near Disney! 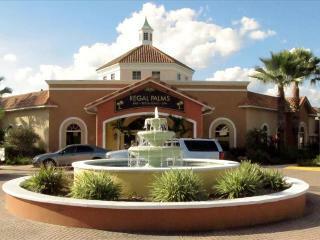 FANTASTIC Regal Palms Resort. 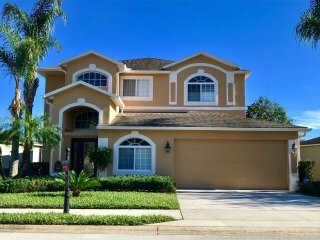 Glorious 4 Bed/3 Bath Home Close to Disney! 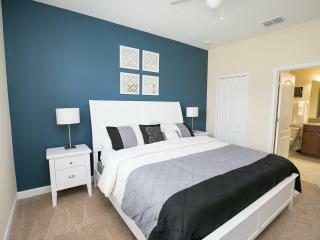 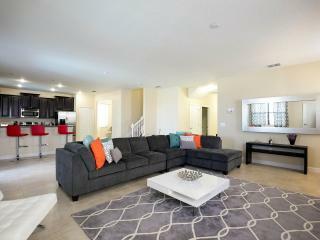 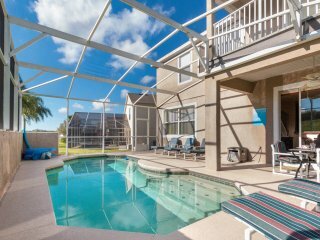 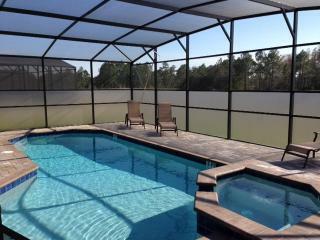 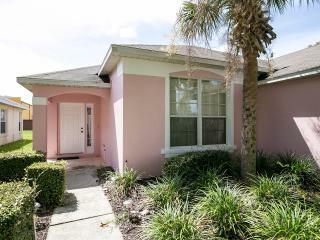 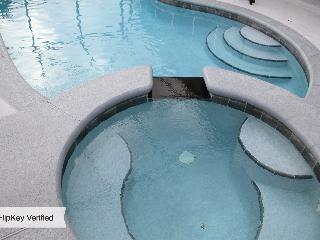 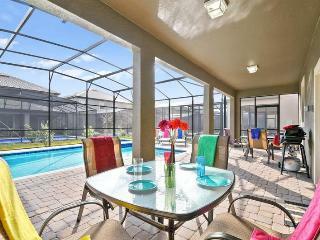 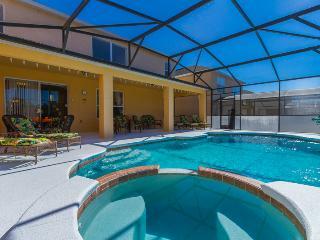 Stunning 4 Bed/3 Bath House at Regal Palms Resort.Just Minutes from Disney! 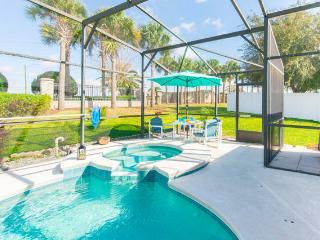 “Disney vacation” Beautiful vacation home! 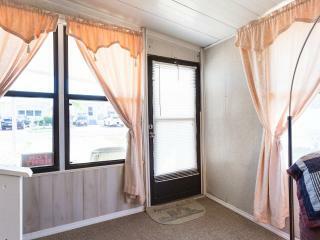 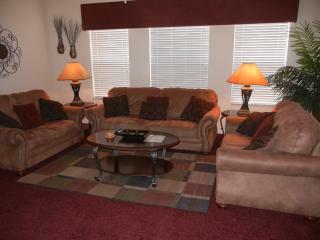 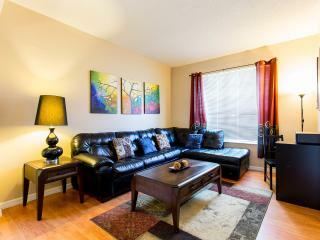 We loved the spacious living arrangement and proximity to a shopping center. 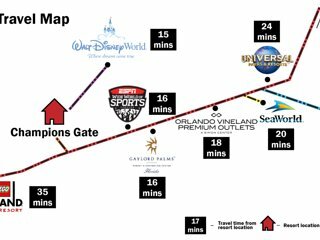 Only about 15-20 minutes to Disney parks. 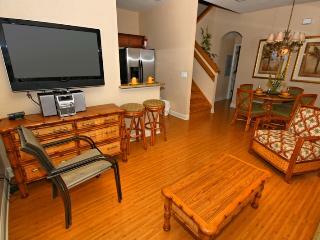 Would certainly recommend this house and stay again! 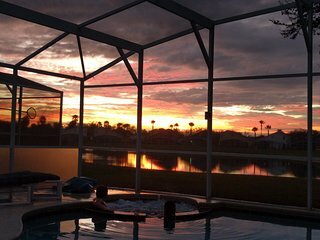 “2017 Springbreak” This home was more then I expected. 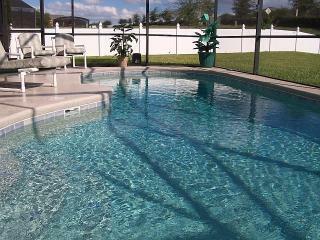 My church girls group really enjoyed the pool as well as the numerous bedrooms and bathrooms. 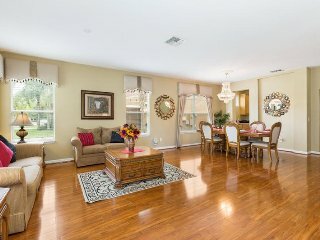 I truly want to THANK Ulla for working with me. 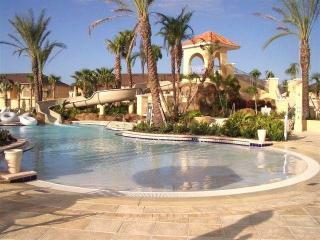 We will definitely book here again!!! 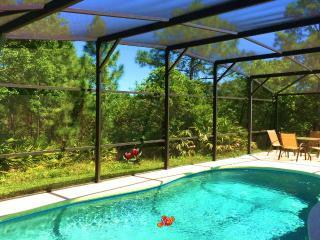 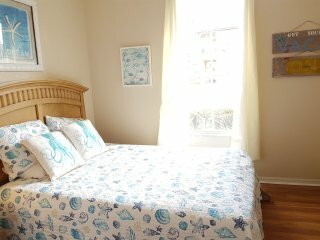 ** PILGRIMS PARADISE ** near DISNEY!